While Apple just released its Best Apps for 2012 list, it has also released its list for the top free, grossing and paid apps for the Apple iPhone and Apple iPad. All ten of the highest grossing apps for the Apple iPhone were games while seven out of ten for the Apple iPad were games. The top grossing app for Apple's iconic smartphone for the year was Kingdoms of Camelot: Battle for the North. The app that takes that title for the Apple iPad this year was DragonVale. The top free app for the Apple iPhone was Google's YouTube app which replaced the one that was removed in iOS 6 by Apple. 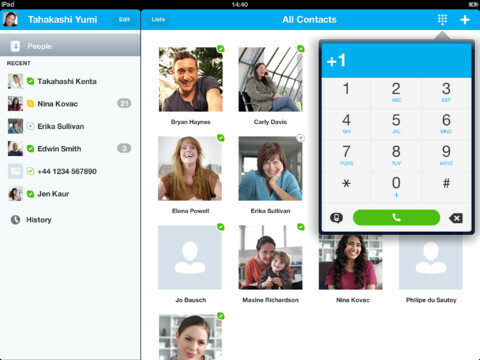 On the tablet side, the number one free app was Skype, which makes sense since it would give Apple iPad users telephone functionality. 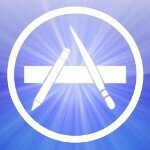 The top paid app was the same for both the Apple iPhone and the Apple iPad, Angry Birds Space. Apple is just for those people who can wait a year for the new product to come...! love android samsung and htc..
this shows that people who buy iphones and ipads are those people who just only want to play..
"Hey guys i know this article is targeted for iOS users but i'm just gonna come in here and bash Apple devices anyways and not read the article!" Interesting..games dominate apple's app store..May be alot of people download these on their iPod touch. If the app is universal it will count towards iPhone/iPad charts too. I would like to see a list with the most downloaded Productivity/Utility Apps.